At Holiday Let Mortgages we help our customers find suitable loans to purchase a holiday home, whether that be a holiday home for family use only, a holiday let or holiday rental to be let to holidaymakers, often referred to as self-catering accommodation, or a mix of the two. We speak to many different people and are often asked about return on investment, so thought we would share some of our insight into the motives that drive customers in this wonderfully colourful and interesting market. As a company that has been involved in the market for holiday let property for over 15 years the one thing we have learned about return of investment is that it means different things to different people and can vary according to the type of property purchased. In this article we will focus on the single traditional holiday cottage/flat. The emotional connection that most holiday home owners feel towards their properties cannot be underestimated. 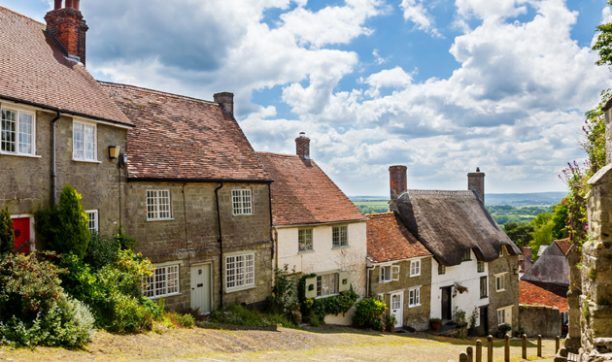 The majority of our customers that purchase a single traditional holiday cottage or similar buy in an area that they know, enjoy and are emotionally connected with in some way. They are looking for a property they can use themselves as a holiday/2nd home and that they can holiday let while they are not using it. Return for these clients is owning their own holiday home, with some of the costs offset by letting it holidaymakers. In around 35% of cases that we see, our customers tell us that it is their intention to retire to the second home/ holiday property eventually, so feel that buying their property years in advance and having the purchase and running costs subsidised by holidaymakers makes perfect sense. At Holiday Let Mortgages we come across customers who see return as something completely different of course………….. Please visit us soon to find out more about Holiday Lets and what drives people to buy them.